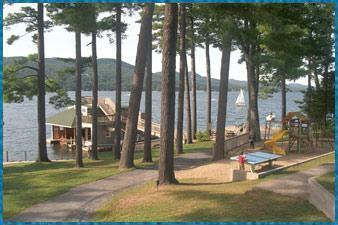 Welcome to the Antigua Resort, Lake George, New York, United States. 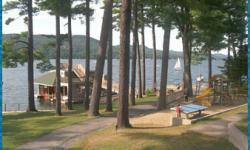 Antigua Resort located on the tip of Plum Point is a spectacular location with a commanding ten mile view of Lake George, New York. Our exclusive East Shore location offers warm afternoon sunshine and magnificent sunsets. 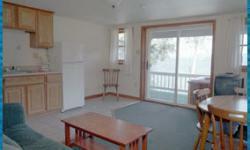 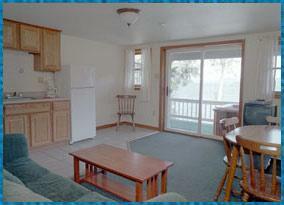 All units and suites have excellent lake views, are newly remodeled and have full kitchens. 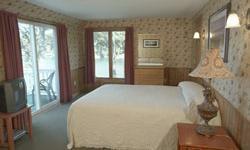 Features living room with hide-a-bed couch, tub/shower, full kitchen and knotty pine paneling.